How do I get my BTZ after sending an invitation? Your BTZ balance will automatically update when someone you've invited successfully signs up.  A full record of your BTZ transactions is viewable in your Bunz wallet.